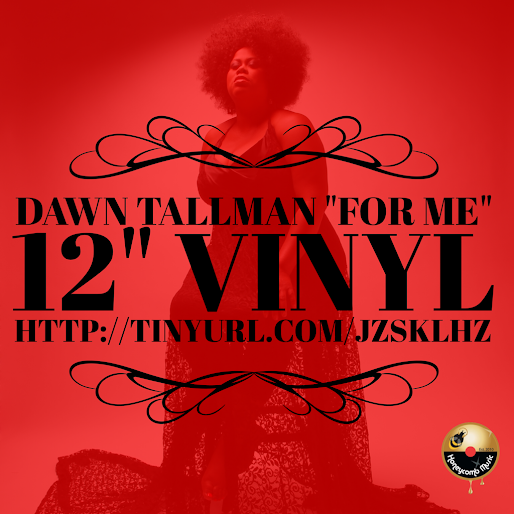 Dawn Tallman is an artist known best for her ability to touch the hearts of her listeners with her soulful vocals. "For Me" is the first single from her upcoming EP. "The song is extremely inspirational. And that's who I know Dawn to be. A very inspiring, encouraging person. This song says, For Me, I Choose To Be Happy. That's who Dawn is" says Honeycomb CEO, Josh Milan.